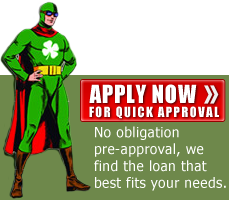 Apply online or call one of our loan specialists Toll Free 800-223-7409. 9AM to 5PM Monday through Friday Central Time today! Getting preapproved is the most important step in the home buying process. If you are getting ready to buy your first home every real estate professional will require that you have an approval letter in hand. This process includes pulling your credit report and gathering all necessary documents to see how much you can afford. Your home buying experience can be very smooth once you get this out of the way. Refinancing involves the same process. The only difference is there are no realtors involved. You deal directly with the bank to determine credit history, rates, and terms. After you receive your free consultation with one of our FHA or Conventional loan officers, you can begin your home search. You can begin your search with a clear picture of costs and terms of the loan that you are approved for. You can be absolutely confident that we will guide you through the entire loan process. We will make certain that your buying experience is a great one. 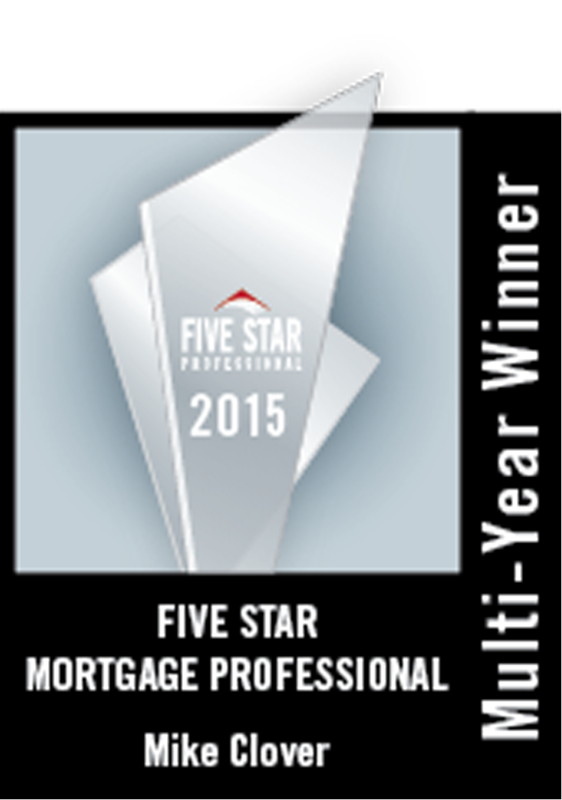 © 2005 - 2019 Homewood Mortgage, LLC All Rights Reserved.